In the restaurant business, marketing your products can come in many different means. 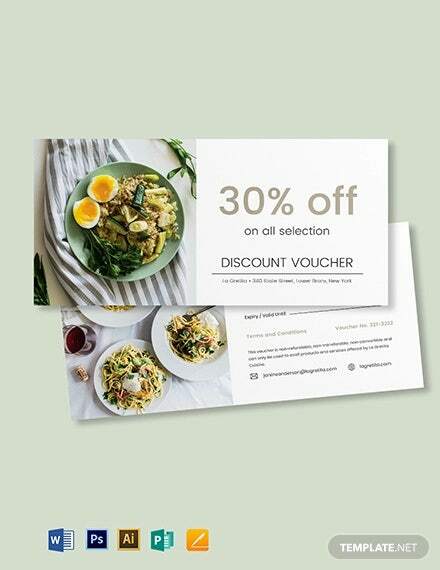 A popular one is through the use of voucher designs, a card (or printed piece of paper) that entitles the owner to a discount. 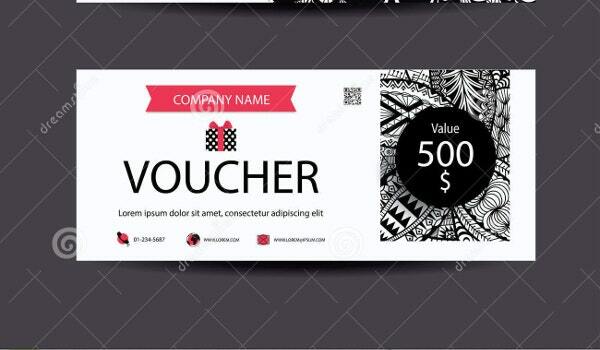 A voucher can also substitute for cash and is sometimes an alternative to the usual gift. 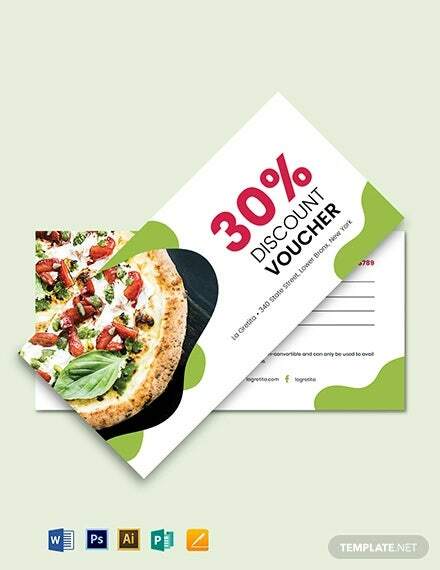 If you are in the restaurant business and are considering incorporating vouchers into your marketing plan, this article is for you. 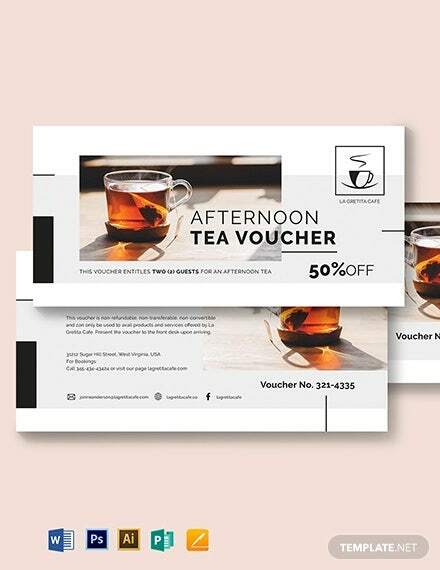 We have a Free Voucher Template collection up ahead, so browse and choose from our selection the type and design you like and fits your company best. 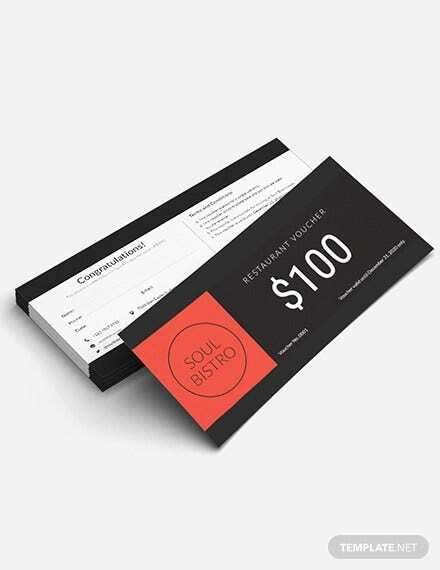 Restaurant Gift Voucher Template – Vouchers also double as a present. 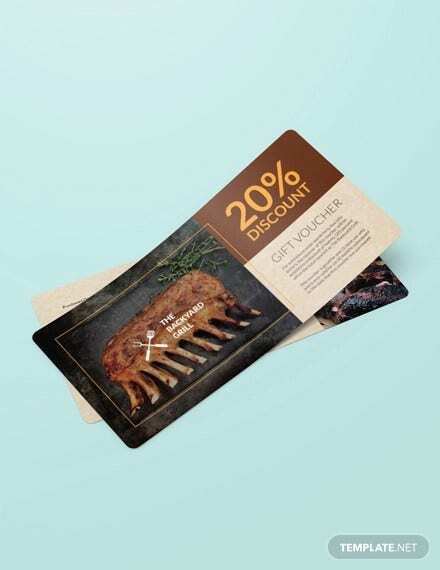 When purchased, the receiver can use the voucher to enjoy the products in the restaurant. This template is festive and presentable, perfect as a gift for foodies. 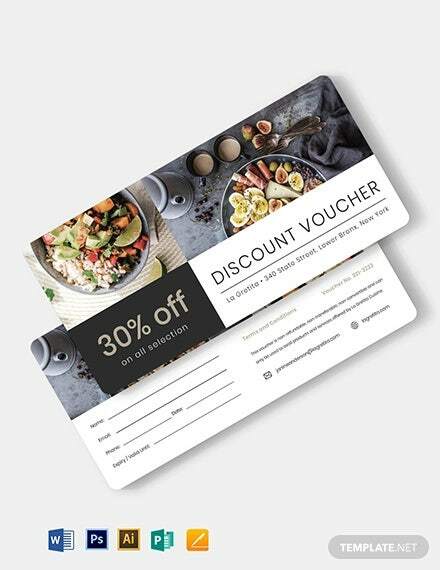 Restaurant Discount Voucher Template – Some vouchers offer discounts instead, which is a great way for a restaurant to gain new customers. 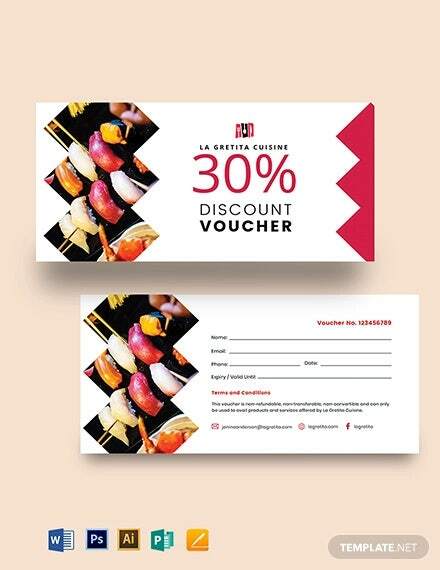 Studies show that voucher users usually spend 40 percent more than the specified amount, as they are enticed to try the restaurant because of the discount. 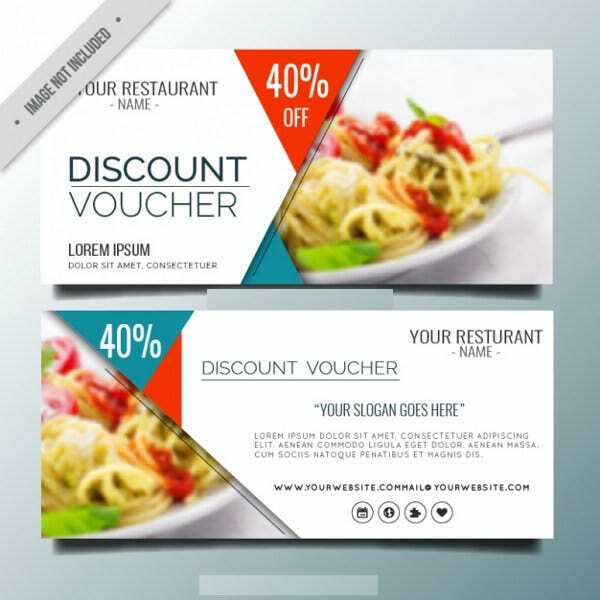 Free Restaurant Voucher Template – This voucher template we offer to you free to customize and print. 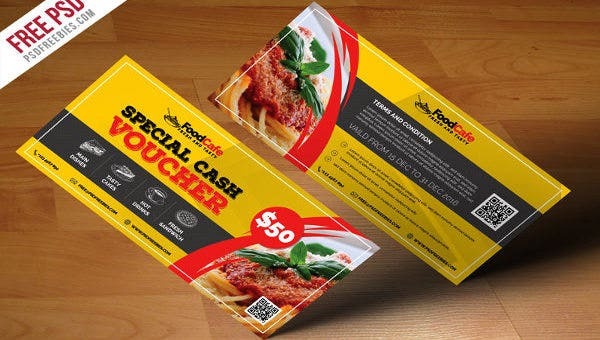 Restaurant Cash Voucher Template – Vouchers can also be as good as cash. 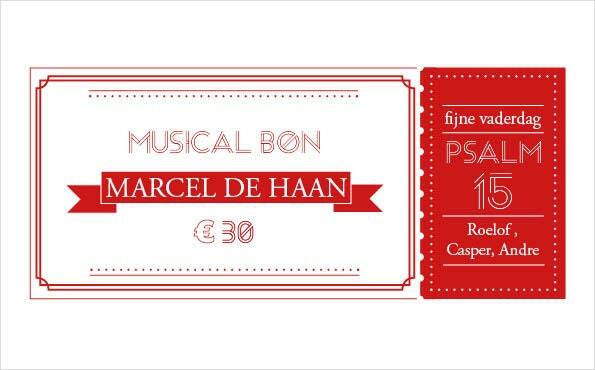 Instead of paying for the bill, this voucher can be gifted and used to cover the expense. 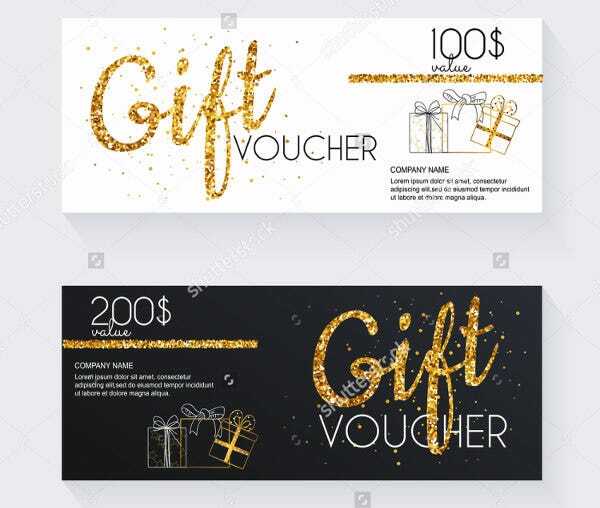 If you are looking for more marketing tools for your company, check out our Cash Voucher Templates page to see more vouchers that come in countless other designs. 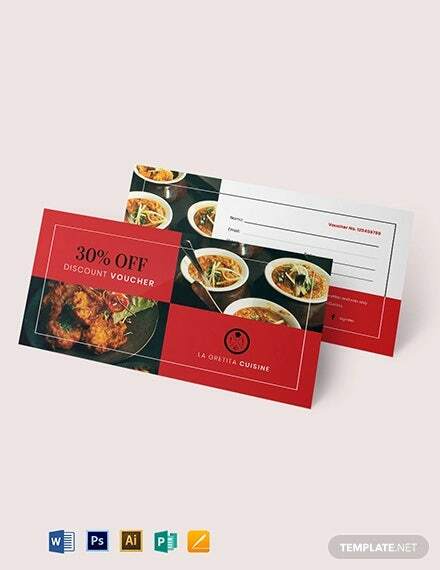 Printable Restaurant Voucher Template – This voucher template from our roster is easy to print, even with just a home printer. 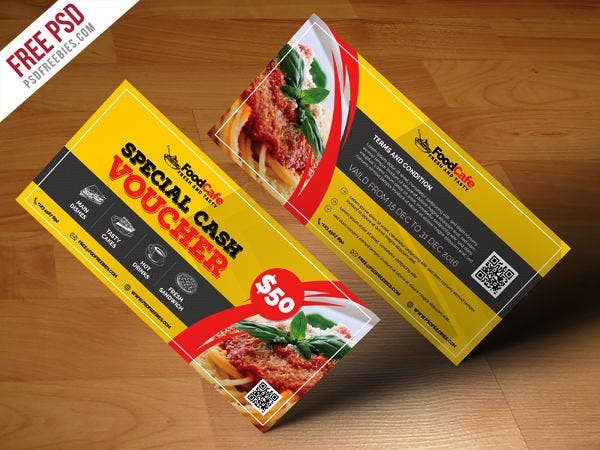 Now you no longer need to pay to get a voucher supplier. 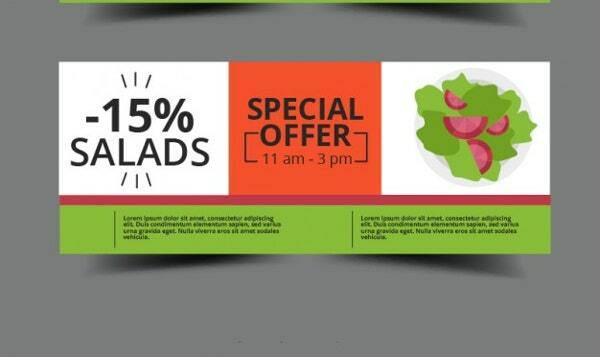 Valentine’s Restaurant Voucher Template – This voucher is template is suitable for when you have special deals or menus during Valentine’s Day. 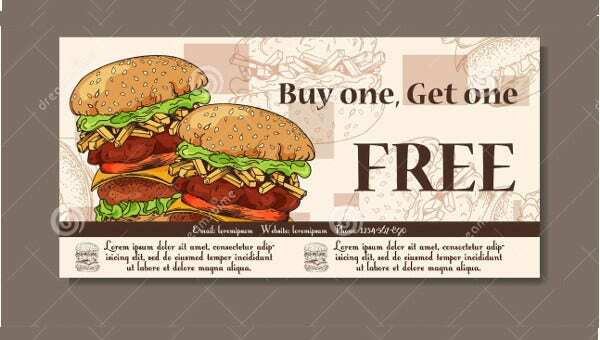 Fast Food Restaurant Voucher Template – This template is specifically designed for fast food establishments, but are just as convenient for other types of food establishments. 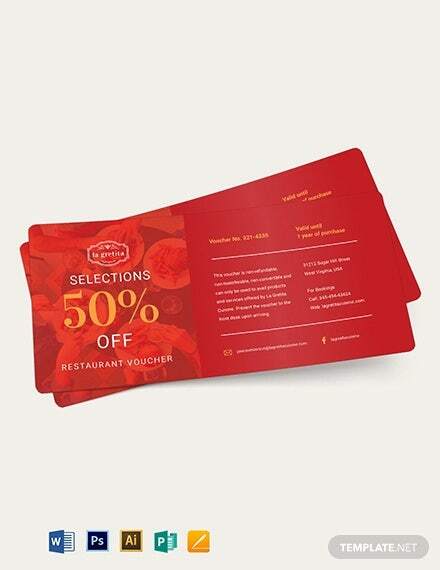 Restaurant Ticket Voucher Template – Use this template for a ticket type voucher, good for when your restaurant is offering limited offer menus during specific hours. 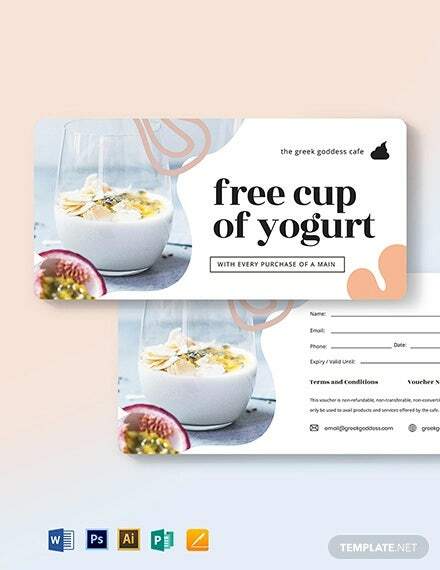 Since this is a ticket type voucher, this also counts as a client’s way to access the special offer period. 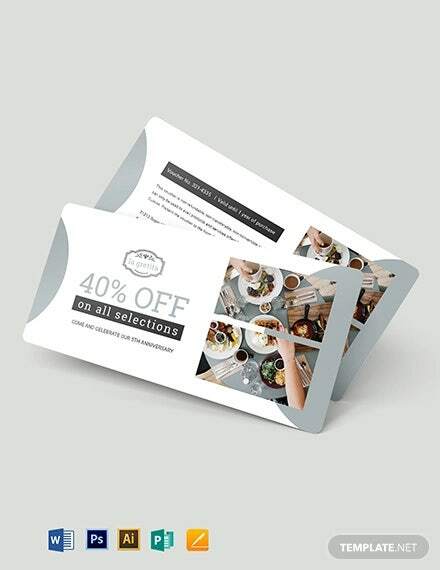 For more vouchers suitable for companies in the food business, visit our Meal Voucher Templates page and choose from a wide variety of restaurant templates that is sure to complement your restaurant.